When someone becomes a homeowner or condo owner, one of the first things they look should look into is joining a homeowners association (HOA), a group formed by the property owners in a shared-space environment. From there, rules are set and the homeowner is wiser for it. But what about HOA insurance? HOA insurance covers the association for risks involved with maintenance to properties and liability concerns in the neighborhood. Fees are obtained and residents pay a little extra to insure a lot as a collective group. But what if HOA insurance is limited? In this case, some HOAs opt not to have insurance or very limited coverage at best. In reality, only about half of homeowners associations maintain their insurance coverage policies. Within that number, only about 25% maintain the proper coverage for residents. Nearly all HOA’s have a hand in the association insurance market with some type of policies, but most groups don’t really know what they have covered. The downside of this is that legal issues could arise, causing major litigation and expensive claims that can cost homeowners association thousands of dollars or more. Insurance companies should be at the ready to reinforce the importance of not only having HOA insurance, but having adequate insurance to cover against a multitude of risks. The most common is studs-out coverage, which includes everything outside of a unit, covering issues related to the basic building. Another option is to offer all-in coverage, which protects the basic building and common areas plus structural elements and fixtures. But even with these options in mind, some HOAs have strict limits attached to their insurance. Why? Some accidents are too expensive to offer coverage on. Yes, a master policy will cover property damage to a building and common areas, but there are limits attached. There’s always a chance that a severe incident could exceed these limits, and if they’re low or inadequate–as mentioned above–then this may be a problem. After this point, condo and homeowners would have to make up the difference and chip in to repair the damage. 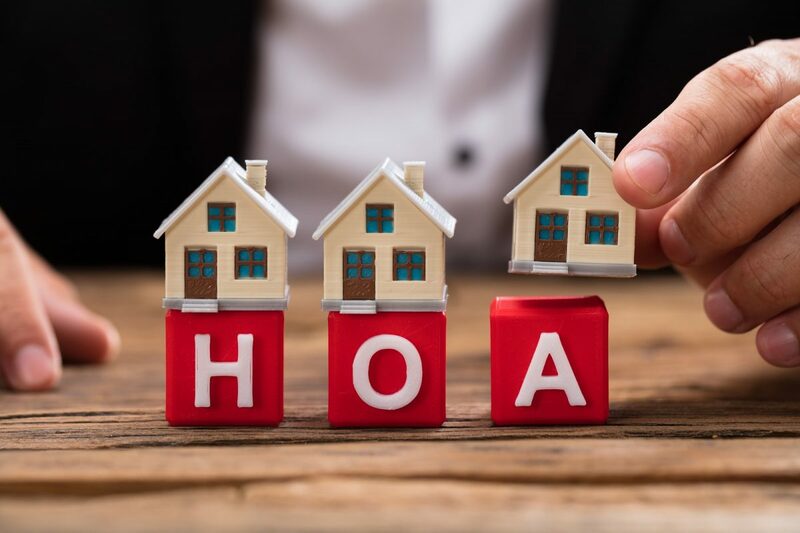 HOAs can stipulate how much of a certain coverage homeowners and condo owners should carry or even where they should buy from. HOA’s should know that having the proper insurance coverage to protect against all sorts of issues is part of their duties and vital to their organization. Agents should convey that having up-to-date coverage should be comprehensive and wide-ranging. Be diligent in your client’s coverage and make sure they can adequately protect themselves from potential problems. Community Associations, Homeowners Associations community association, HOA, HOA Insurance, Homeowners’ Associations, Homeowners’ Associations Insurance, Kevin Davis Insurance Services, Why HOAs don't have insurance permalink.